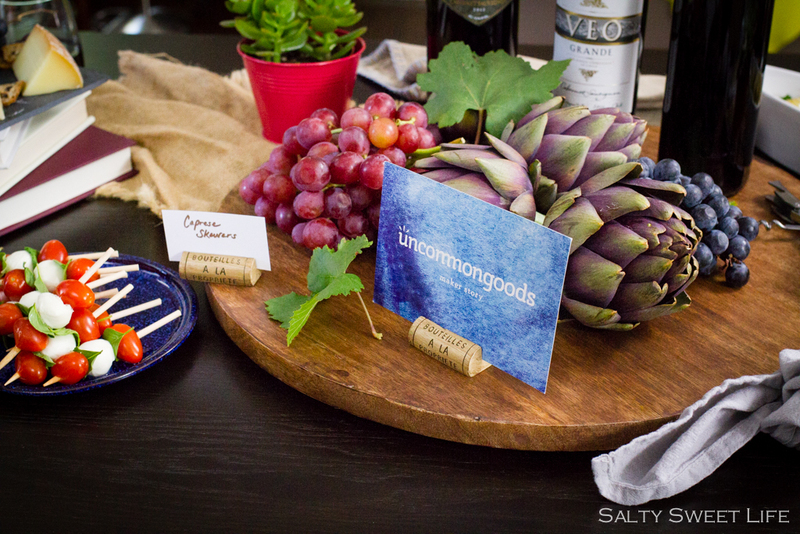 This post was created in partnership with Uncommon Goods, purveyors of unique and wonderful things! I cannot believe that we are halfway through September, which means only two more weeks until my favorite month and my favorite season of the year! Seriously, after a long, terribly hot summer, I am so ready to crawl out of my self-imposed indoor seclusion and get reacquainted with the world again. I think every September I go through a kind of nesting syndrome. In January, I’m ready to throw everything away–remember my attacks of minimalism? But by September, I’m ready to decorate EVERYTHING. But here’s the thing they don’t tell you about minimalism: after a few years of it, you come to the realization that you don’t have any things! I know…that’s kind of the point. But after I while, I’m starting to get the feeling that I want to be surrounded by a few more pretty things. 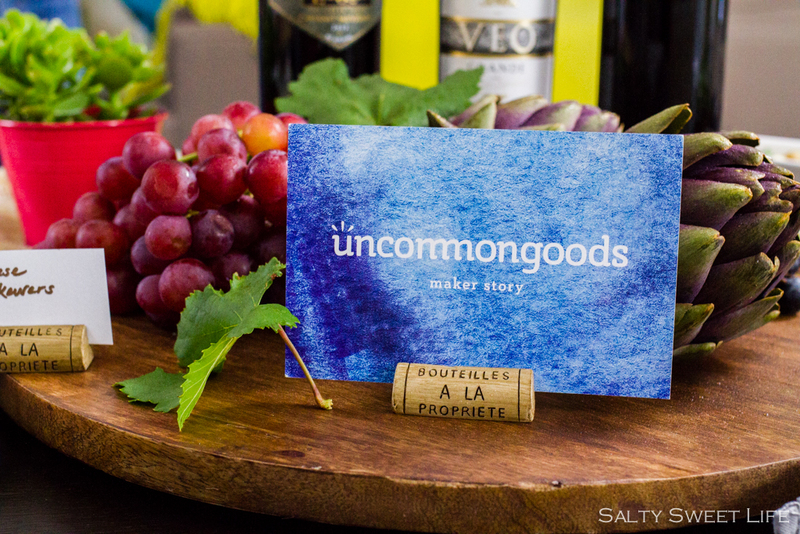 So, it was perfect timing when Uncommon Goods reached out to me to collaborate on this post. At first, I was actually paralyzed with indecision. You know what I mean, right? “Analysis paralysis”? There were so many interesting and unique products that I was completely overwhelmed. What I found truly intriguing was Uncommon Goods’ mission. They are committed to selling products that are either handmade, recycled or organic and they don’t sell items that caused harm to animals or humans (no leather, fur or feathers). I love that the products are lovingly made and truly unique. Their commitment to sustainable sources of products made me feel great about choosing some goodies for use in my own home. Since I’m still a minimalist at heart, I chose two items that were really adorable, but are ultimately quite useful. 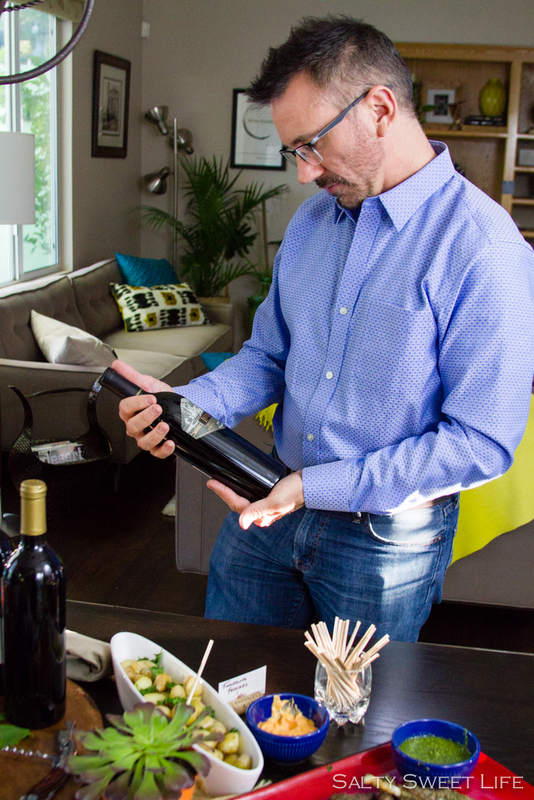 Since I love to entertain, I naturally gravitated towards the kitchen and barware collection. Oh, my goodness, I am a kid in a candy store with these items! I chose this great little cheese slate shaped as my home state of Nevada from their special occasion serveware site and this set of wine cork place card holders from their kitchen and barware collection ! 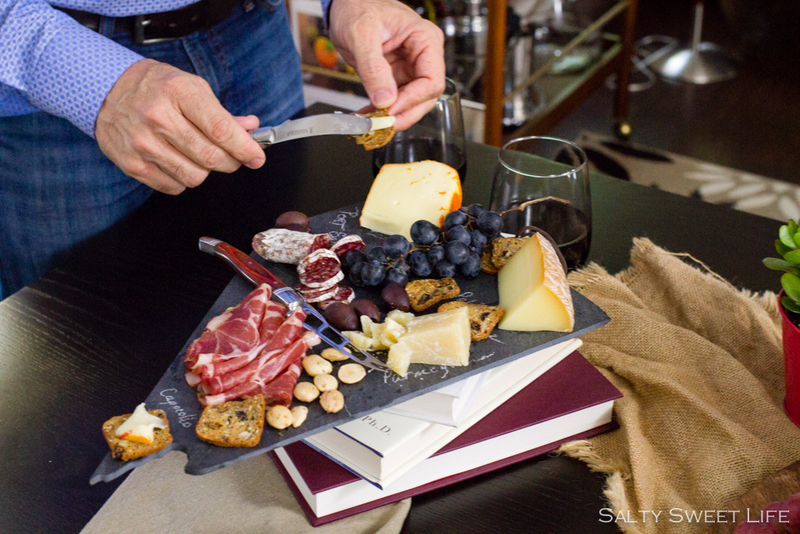 I don’t consider myself a collector of a great many things, but cheese boards are kind of my thing, so this Nevada cheese slate is right up my alley. 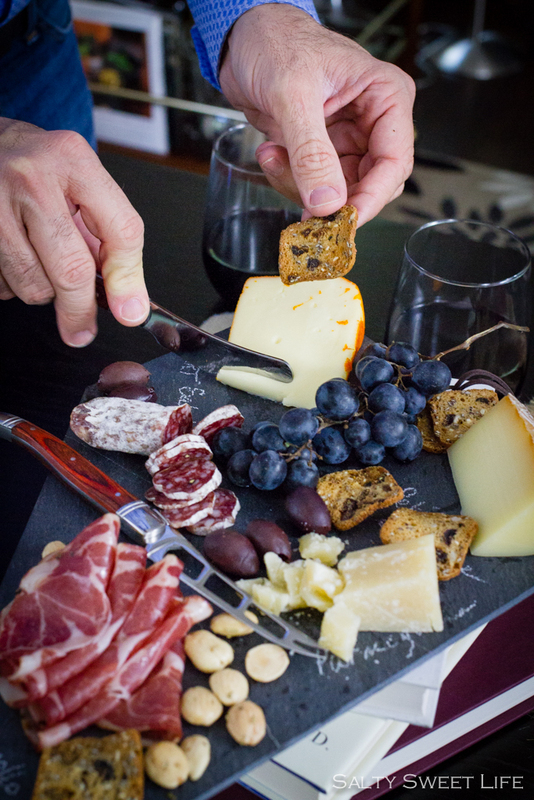 I absolutely love setting out a little cheese and charcuterie plate when I have people over, plus I get to show a little Nevada pride as well (the slates are designed for all 50 states)! The cheese slate came with chalk and a little card with details about the maker of the product, which was a very nice touch. 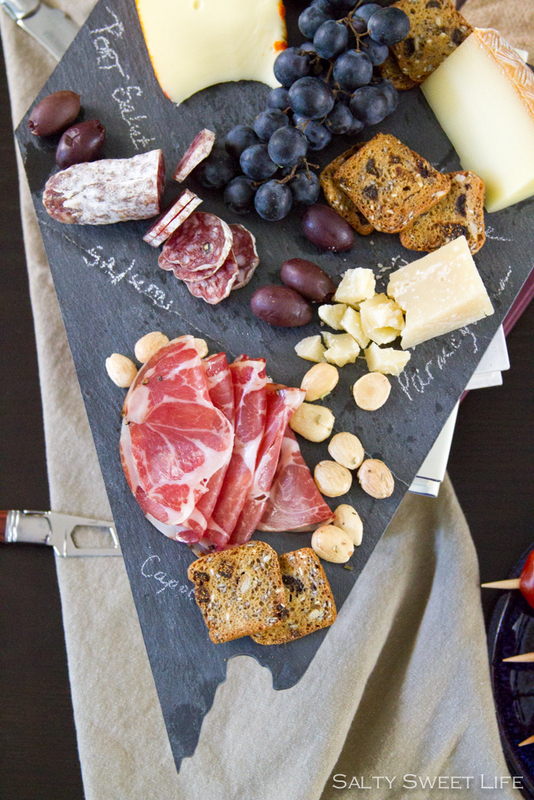 With the chalk, you can write the names of the cheeses or meats right on the slate. I don’t normally utilize a place card to tell people where to sit when they come over–I can at least rein in my inner control freak that much. So, I instead used them to label the different dishes on the table. The place card holders are made of resin and they have a nice heft to them–they won’t roll over. I am actually really excited to do some more shopping on their website because they have so many items that would make great gifts. I have my eye on this pineapple tumbler for instance–can you just imagine sipping a Mai Tai from it? And since the weather is finally cooling down I’ll be doing a little shopping on their outdoor dining collection to add a few needed items to my stash of barbecue tools. 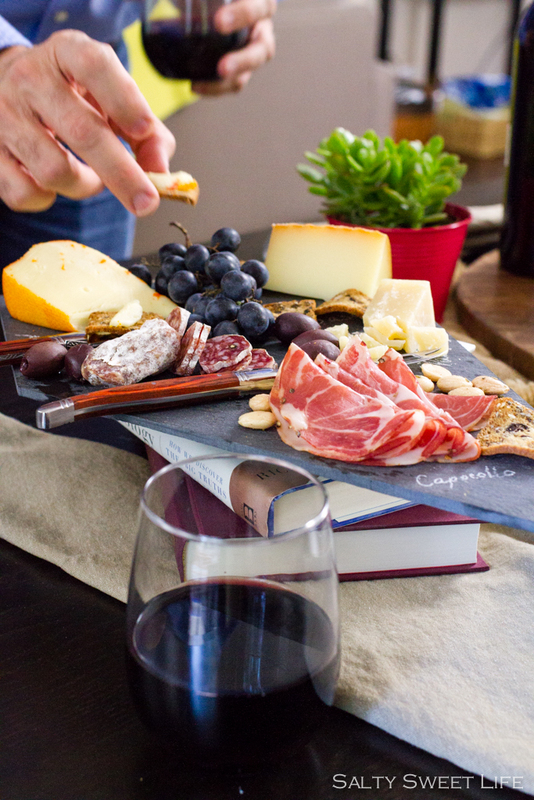 Armed with the cheese slate and the place card holders, I invited a few friends over for a little impromptu wine and cheese gathering. I made a few very easy appetizers: lamb chops with chimichurri (because I like to be fancy), fingerling potatoes with aioli, caprese skewers, and of course and assortment of cheeses, olives, crackers, and charcuterie. Start to finish these small bites take about an hour of time in the kitchen, which in my book, is very little time. If you’re suddenly hit with the urge to throw a last minute get-together, then this is the menu for you! Now, you know this doesn’t need a recipe. 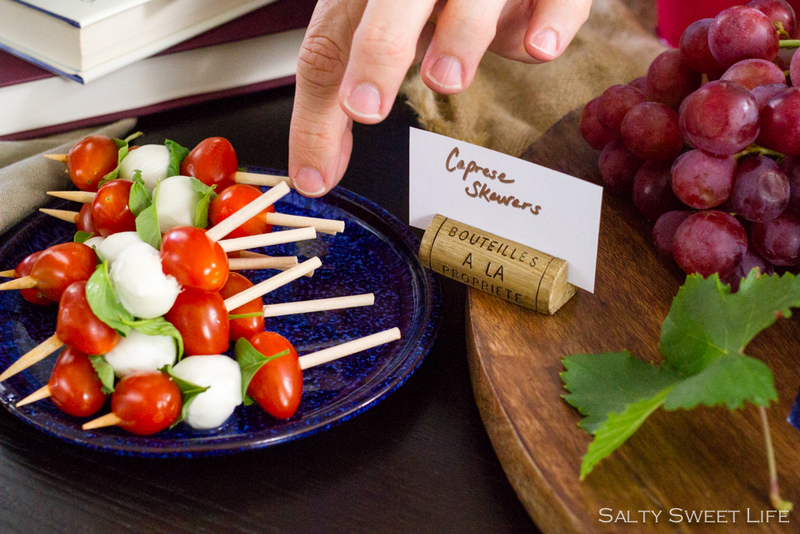 It was simply grape tomatoes threaded onto wooden skewers alternating with a ball of mozzarella (ciliegine) and basil leaves. Finish the skewers with a sprinkle of flaky salt and a drizzle of balsamic vinegar. 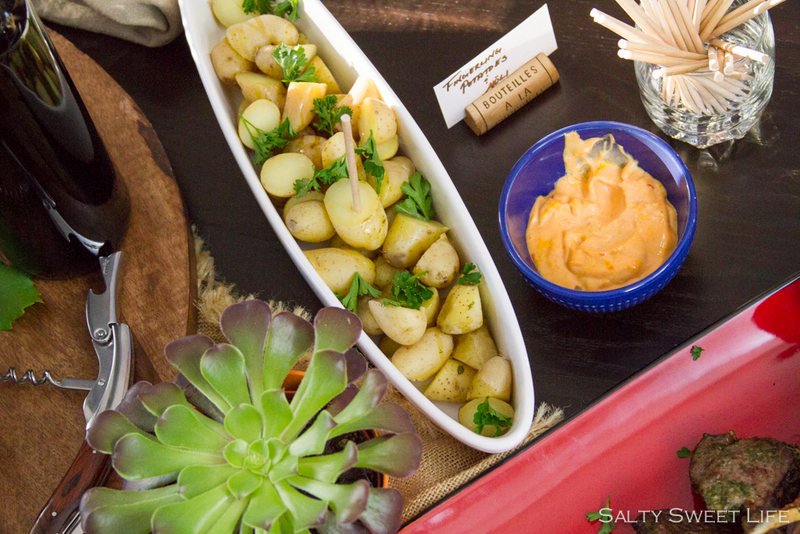 These potatoes are so simple, but it’s also easy to overcook them, making them mushy and unsuitable for dipping. To combat that, only boil them for a few minutes and then let them steep in the hot water until they are tender. Cover the potatoes in water in a saucepan. Add about a 1/4 cup of kosher salt (I know that seems like a lot, but trust me here), throw in a few cloves of smashed garlic, plus a sprig or two of rosemary, sage or thyme. Bring the potatoes to a boil and boil for about 5 minutes, then remove from the heat and cover the pot. 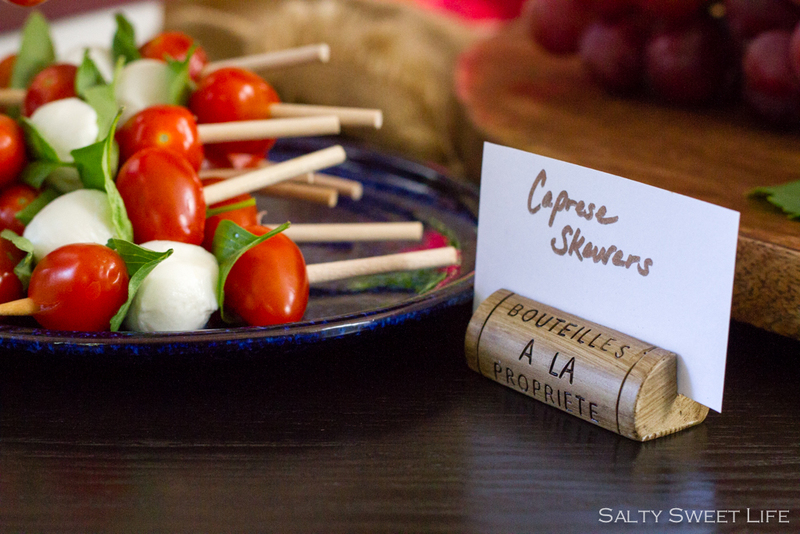 While the potatoes are steeping, work on something else (like the caprese skewers). By the time the potatoes are cool enough to handle (about 30 minutes later) they will be tender and perfectly seasoned. I sliced them in half and sprinkled them with chopped parsley. The aioli is equally simple. I originally planned to make an aioli from scratch, but for whatever reason, it would not emulsify. I settled for using mayonnaise, and you know what? It was awesome and so much easier and less messy. A nice dollop of harissa adds so much flavor and just a hint of heat. 2 cloves of garlic, smashed with a mortar and pestle along with 1/2 teaspoon of salt. Alternatively, you can smash the garlic into the salt using the flat edge of a chef’s knife. 1 tablespoon of store bought harissa. Mix all the ingredients together and allow it to sit for a few minutes to let the flavors get to know each other, then serve. That’s it–simple! I’m sure there are purists out there who will say that this is not a true chimichurri, but work with me, people. It’s very similar, if not authentic and it makes a great marinade for chicken, pork, lamb and beef. Seriously, this sauce is everything and I make it so often that I don’t even use a recipe. Feel free to substitute different herbs as well. I’ve been known to add a handful of basil or oregano to the mix. Pulse all the ingredients, except for the lamb, in a food processor until thoroughly combined, but stop before it becomes a puree. 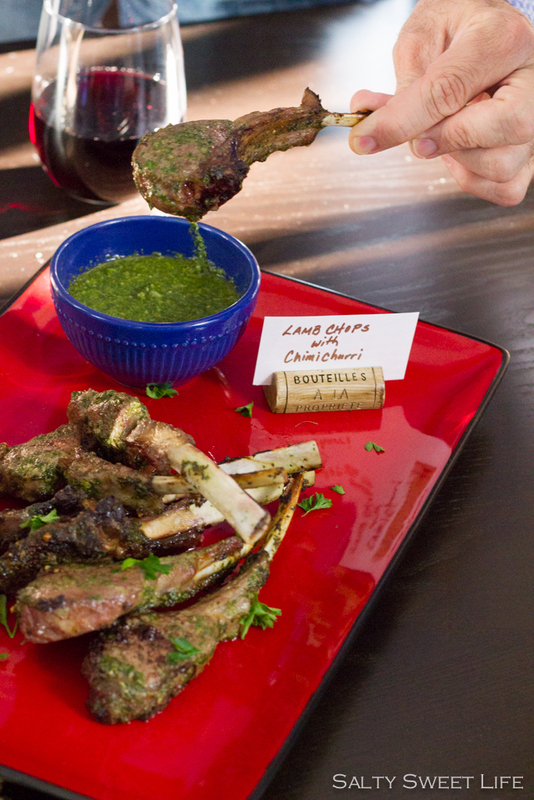 Use half of the sauce to marinate the lamb chops and reserve the remainder for serving. Marinate the lamb in the chimichurri sauce for at least 30 minutes. Grill for 2 to 3 minutes per side, or broil at 525 degrees for 3 to 4 minutes each side. Allow the lamb to rest 5 at least minutes before serving. Serve with the sauce for dipping. Disclosure: I was compensated by Uncommon Goods as well as provided with the products featured in this post. The recipes and opinions are my own. 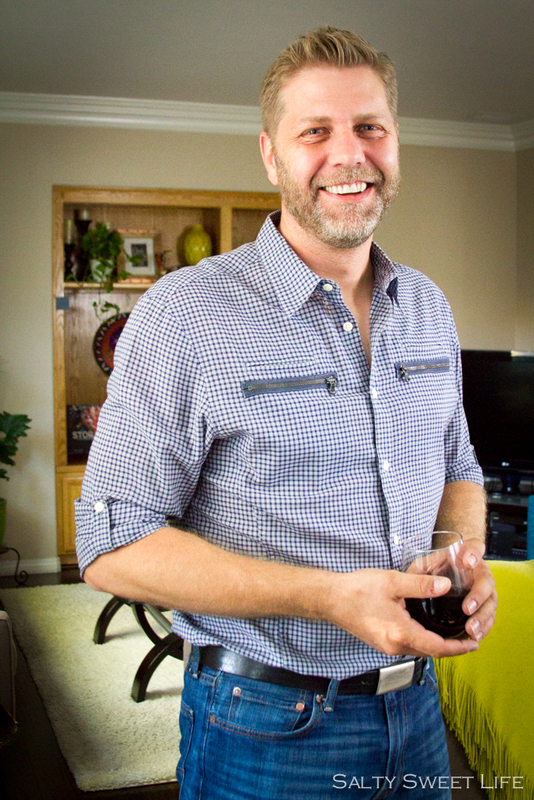 I did a post for Uncommon Goods and they were wonderful to work with. I was also paralyzed in indecision and like a kid in a candy jar. I love the choices you made! I set out a cheese board when entertaining most of the time and that lamb looked amazing! Julie, they were the best! I’m so happy that I had the opportunity to work with them. I need to find your post because I’m curious as to what you picked out! I love the shape of the that cheese board! Fun post and great recipes!